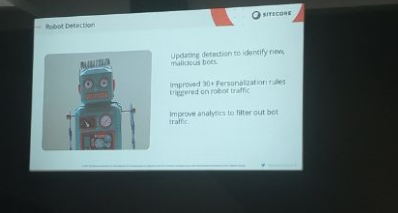 The SUGCON Europe 2019 I attended in London on April 4-5 was an exciting and informative event that gave me a chance to network with the best representatives of the Sitecore community and to upgrade my skills. 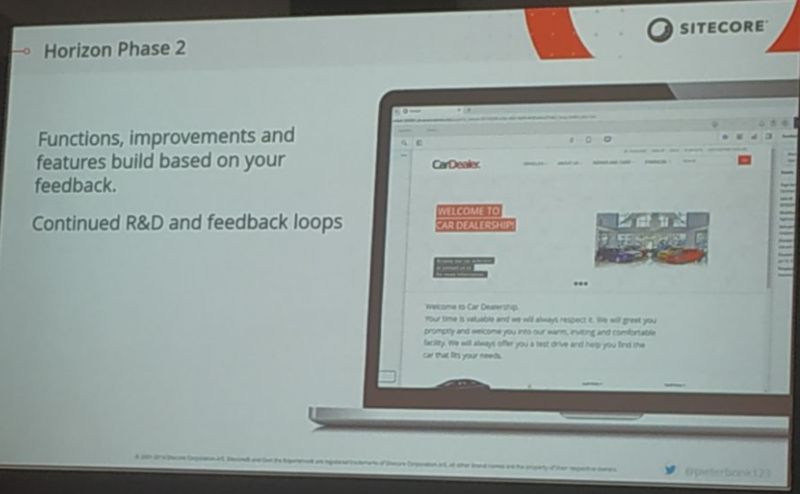 Today, I’m happy to share the latest news from the conference about Sitecore CMS version 9.2, which is expected to be released in the coming months. 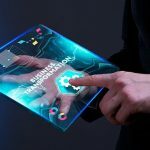 The report presented by Pieter Brinkman, Senior Director Technical Marketing at Sitecore, revealed some new features we are going to see in the new version of this content management system. What’s New in Sitecore 9.2? Sitecore developers have been wondering if JSS and SXA will be able to collaborate. Eventually, we got the answer! The guys from the JSS team — Adam Weber and Kam Figy — demonstrated the creation of an SXA site with the deployment of a disconnected JSS app on it. 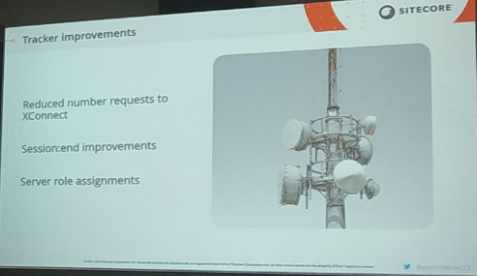 Each new version in Sitecore makes the solution less monolithic. 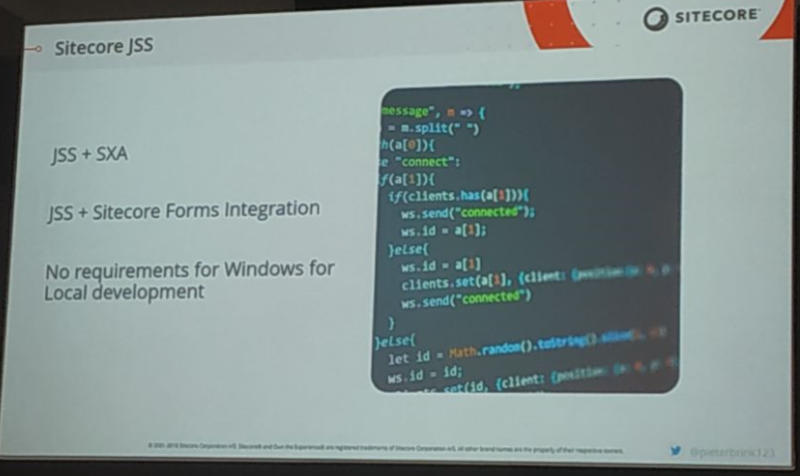 Sitecore Host, which was introduced in the release 9.1, is a cross-platform (.NET Core) service that is isolated from Sitecore CM or CD and is freely and easily expanded. Version 9.2 will introduce a set of host, identity and publishing improvements. 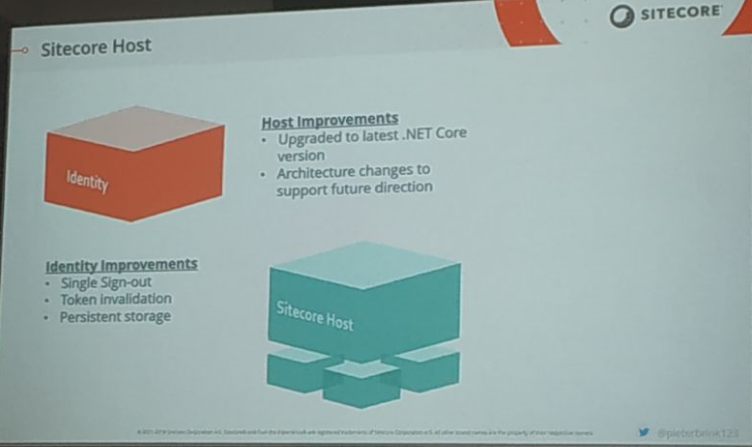 Updating to the latest .NET Core version — currently, Sitecore Host requires .NET Core 2.1. In the coming days, Microsoft will implement .NET Core 3.0, and we’ll see which version will be supported. 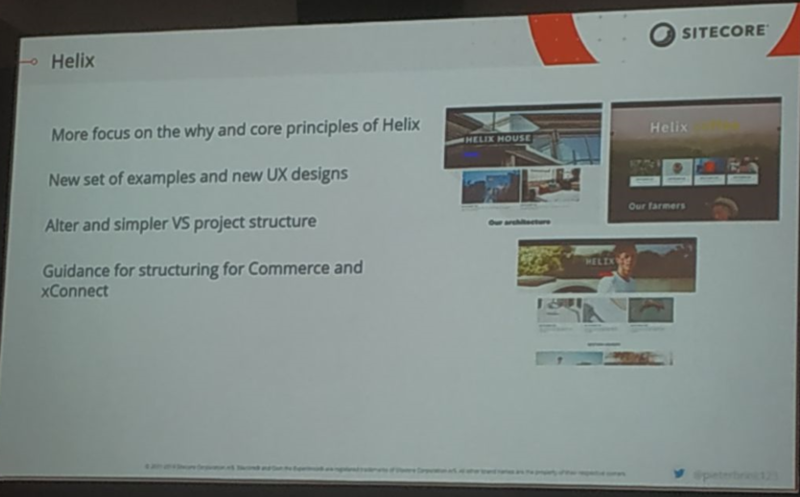 Architecture changes — the Sitecore team is working to improve the architectural solutions that will be maintained and scaled in the future. 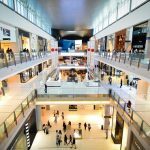 Single sign-out over multiple applications will be allowed. Token validation — to securely access to API, the Sitecore Identity server issues access tokens in JWT format. You can read about how it works in the current version. Publishing service promises to be on Host as well. 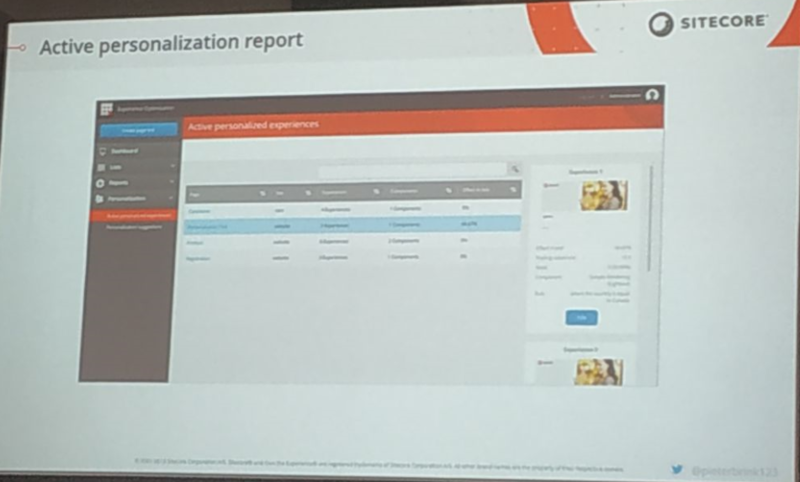 A new user interface Horizon was announced at the latest Sitecore Symposium. The Sitecore MVPs have access to Horizon and share their feedback with the community, offering new ideas and features. We believe that Horizon is entering its active Phase 2 and will later become part of the platform (but still not in 9.2). I guess you know that with the advent of Sitecore 9, the approach to its installation has changed. 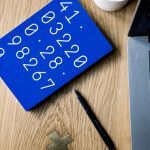 Developers had to use a Sitecore Installation Framework (SIF) that requires utilizing the command line and configuration files, which seems complicated for users without technical knowledge. 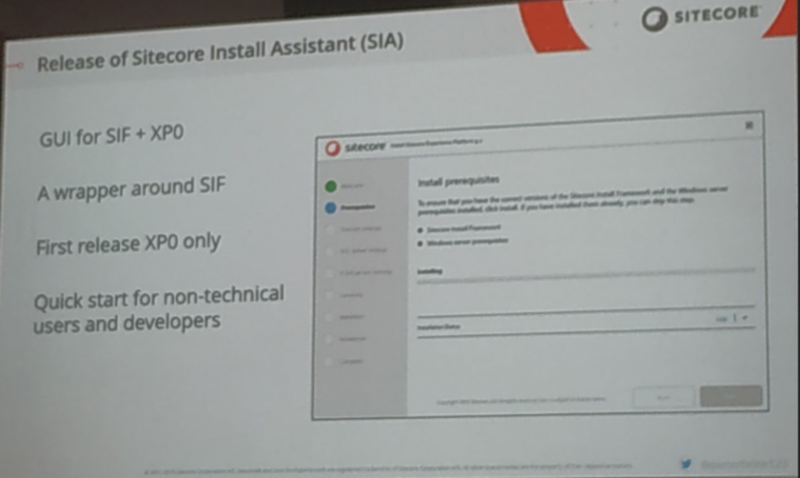 In the new release, Sitecore Install Assistant will be introduced. This simple GUI is a kind of wrapper over SIF that will allow even non-technical users to perform a quick start. The first release of SIA will be available only for XP0. 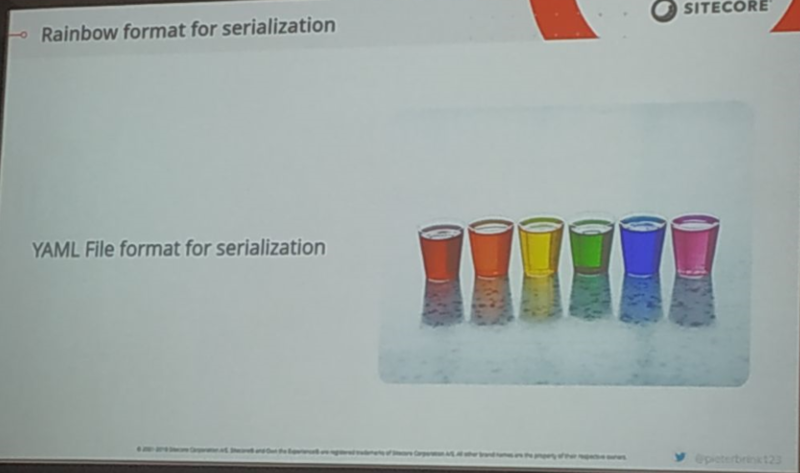 Serialization is going to become easier: instead of the current Sitecore serialization format, a well-known Rainbow library will be used. Thus, item data will be YAML-formatted by default. 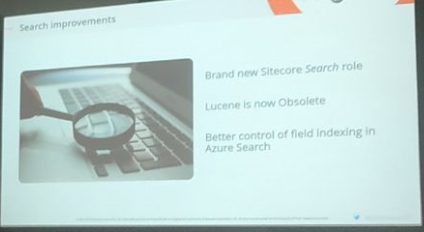 Sitecore 9 made it possible to use Azure Search as a search engine. 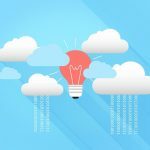 With each new update, working with Azure Search is getting better. The reporting dashboard is updated to give users active personalization and related details. 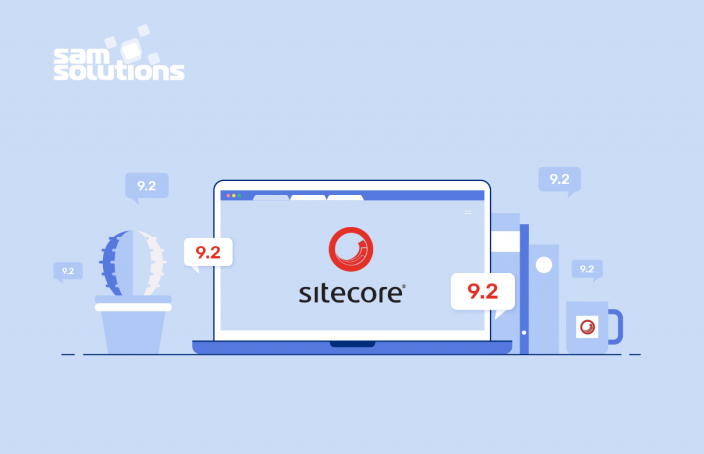 We really look forward to the Sitecore 9.2 release, as it promises to provide developers with great capabilities and improve the customer experience significantly. Meanwhile, an update 1 to version 9.1 has been released. So, the latest version available is Sitecore 9.1.1. In case you are in search for the solution for web content management, learn about our offerings and contact us to discuss your requirements. Vadzim Papko is a Sitecore enthusiast, a senior Sitecore and .Net developer at SaM Solutions. Adhering to the principles of non-stop self-development, he devotes himself to Sitecore innovation and popularization. A certified Sitecore 9 and Xamarin developer. Find him on twitter: @knopikmag.